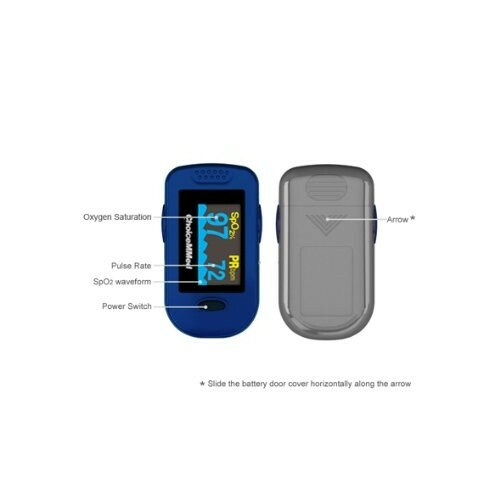 Choicemmed MD300C2 is a pulse oximeter which can provide you précised readings. 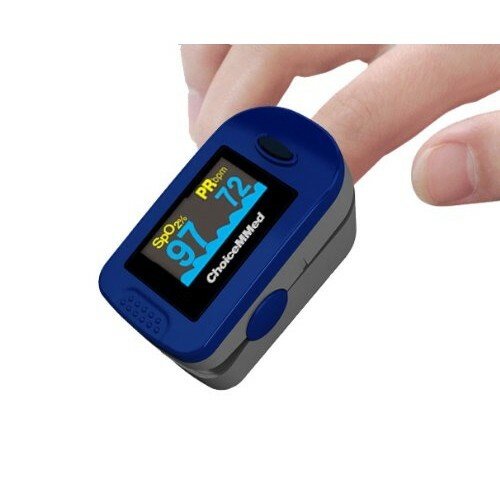 Pulse oximeter can be used for the purpose of checking your pulse and all you need to do is place fingertip and you can get the reading. 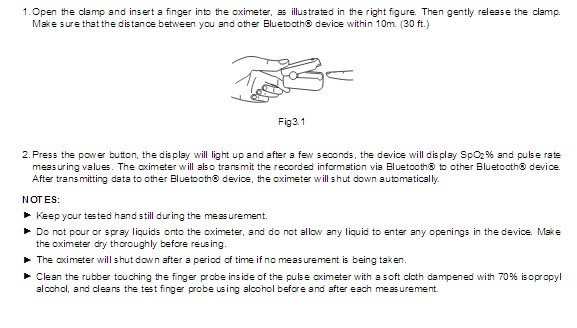 The oximeter can accommodate finger sizes of wider range from adult to toddler. 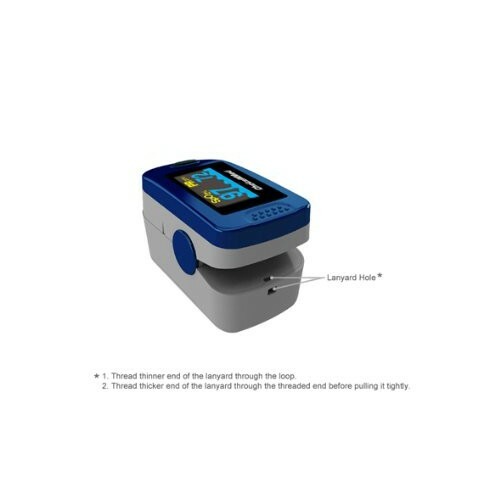 Along with pulse readings the oximeter can also calculate pulse bar, Sp02% and Plethysmogram which is provided in the form of waves. MD300C2 is equipped with high tech, colored display which is also known as 'organic' LED that can provide you perfect readings. 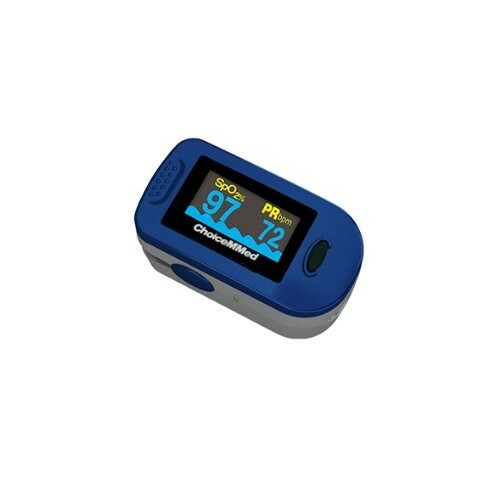 The oximeter can provide you heart rate, blood oxygen levels and real time data. It runs on 2 AAA Alkaline battery. Q	Does it have a alarm? Q	Does it monitor heart rate?